Murphy helped Providence to a perfect 8-0-0 record in November, scoring five of the Friars' game-winning goals in the month, a total that lead all NCAA players. 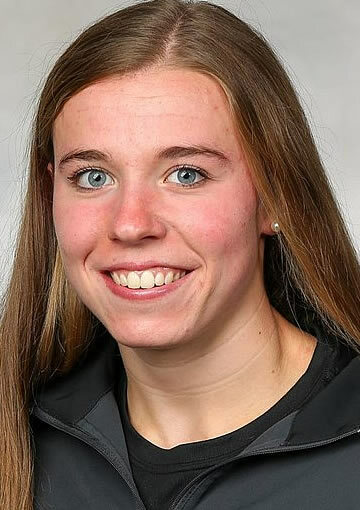 In total, she netted eight goals and six assists for 14 points, tied for the most goals and second-most points of any WHEA player in the month. She racked up four multi-point games, including two outings with three points. Currently, Murphy ranks fourth in the nation in goals per game (0.88), sixth in points per game (1.62), first in shorthanded goals (3) and first in game-winning strikes (7). Mueller picks up her second consecutive Pro Ambitions Rookie of the Month award after earning 14 points on eight goals and six assists in seven contests in November. 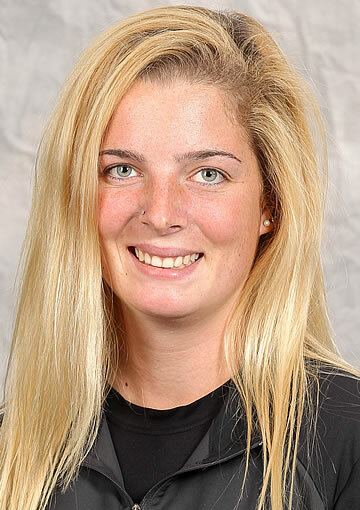 She recorded at least one point in each game as she helped Northeastern to the #3 ranking in the country, the highest mark ever since the Huskies joined Women's Hockey East. She tied for the WHEA lead with eight tallies and scored two game-winning markers. Aurard paced all WHEA players with 15 points on seven goals and eight assists in just seven games in November. She picked up at least one point in all seven outings and had multiple points in six appearances. 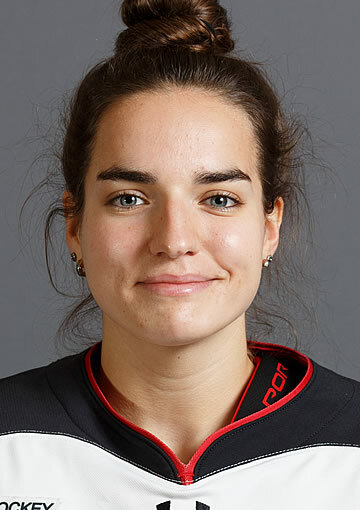 Aurard's eight helpers and five power-play points were tied for the most among all WHEA skaters, while her plus-12 rating was also tops among all league players. 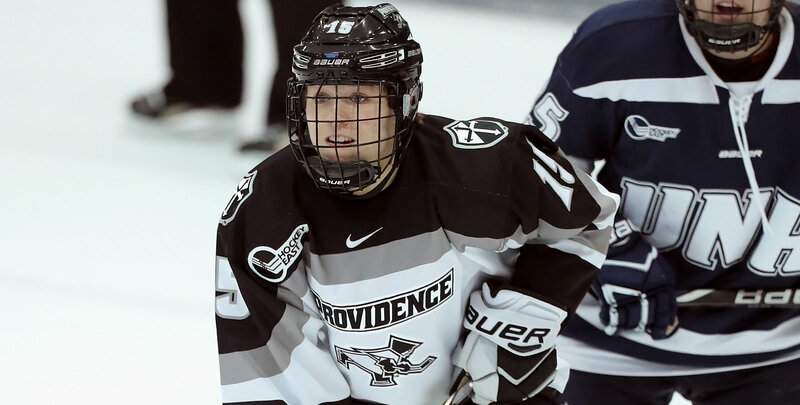 Myers posted a flawless 8-0-0 record on the month, compiling wins in each start she made for the Friars. The senior netminder kicked out 167 shots she faced and picked up the league's best November goals against average at 1.25. 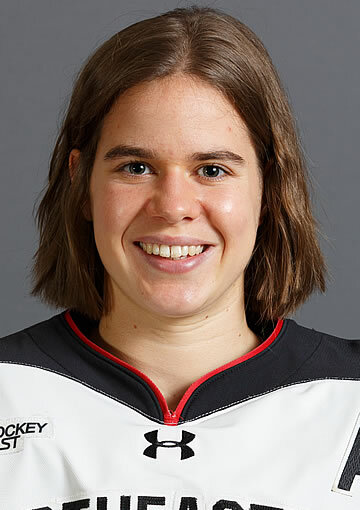 Her .944 save percentage was the best of any league goalie that played at least 50% of her team's minutes. She allowed one goal or fewer in six of the eight games she started in November and posted one shutout. Her 1.22 GAA on the season ranks second in the NCAA and is fourth in save percentage with a .948.